What is cloud accounting and why is it good for business? By integrating current accounting software into a secure cloud platform, cloud-hosted desktops are proving to be an invaluable tool for accountants. Not only do you have the ability to manage your entire business processes in one secure unified solution, but you can access the world’s most powerful software with virtually any device. Instead of storing your critical accounting software within the four walls of the office on your physical hard drive, you now have the ability to take your finances with you, everywhere, in a secure, monitored platform. Cloud-hosting isn’t as complicated as you may think (it’s not an actual cloud either) — read on to find out more or cut to the chase with a free demonstration. Cloud solutions for accountants can improve everything from efficiency through to profitability. As all data is stored on a secure cloud platform and not on a physical hard drive in the office, you can ensure your data and applications are secure and protected from threats such as natural disasters, theft or losing devices. With accountants needing to comply with industry regulations and GDPR, they need to store and handle their data in an appropriate way. Utilising cloud technology can provide you with a shortcut to achieve this. Unlike a traditional approach to IT, you will have the ability to ensure your delivery model matches your exact demands in terms of compliance and industry regulations. The cloud is everywhere with Wi-Fi connectivity; as a result, you are no longer restricted to the typical 9-5 working hours. You have the ability to work from any location, anywhere, and can use virtually any device to connect. Simply log into using your portal and access the world’s most powerful software regardless of your devices computing ability. Unlike an on-premise accounting software, which would be managed by an internal IT team, cloud-hosted solutions provide you with a fully dedicated technical support team on standby. With an external technical support team, who work to a service level agreement, you can be sure your technology needs are constantly met. Have your software debugged and keep applications constantly up to date to ensure you’re running a seamless operation. Cloud-hosted accounting enables users to work with the exact applications they already know and use. However, different accountants have different needs. Cloud computing provides you with fully customisable solutions that match your current requirements and support changing business demands. Pick up from where you left off with the existing applications you know and trust. 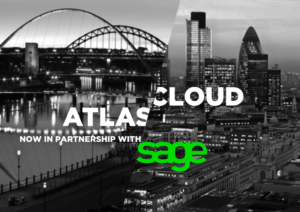 Atlas Cloud is Sage’s preferred hosting partner; our work with them has enabled accountants to be more secure, more mobile and more flexible than ever before. 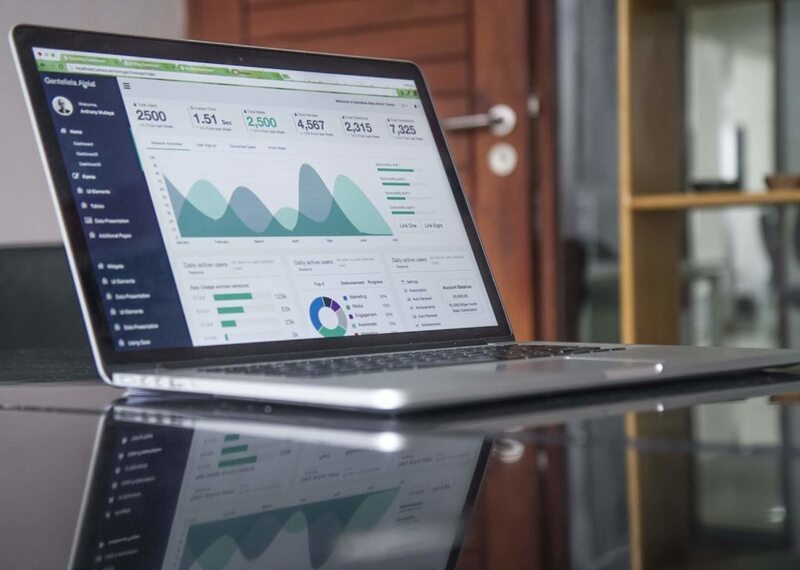 To get the most out of your cloud-hosted accounting, applications you are currently using for your finances need to be updated and backed-up regularly in the lead-up to the move. In addition to this, any confidential data needs to be highlighted and handled by your provider accordingly. Accountants should seek out consultancy from a Managed Service or Cloud Provider to gain an insight into what they should expect when the implementation is complete. At Atlas Cloud, we will be on-site with you when you go live and are only ever a phone call away if you ever need additional support during your time with us. With cloud technology comes new ways of working. It is crucial that you set out clear guidelines of how these new methods can be utilised for improved productivity, efficiency and employee motivation. As cloud computing picks up speed in the accounting world, it is crucial that businesses aren’t left behind. 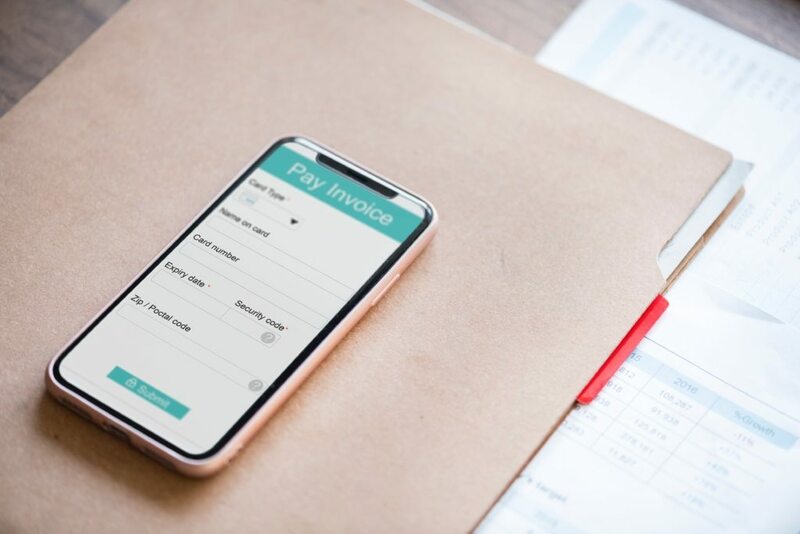 Having the ability to utilise enterprise-level applications at a manageable monthly cost is enabling accountants to make the most of their resources. Atlas Cloud can host all the applications your business will ever need to function and flourish. Everything’s on your desktop –wherever you are and on any device. If you’re an accountant looking to utilise cloud technology, do not hesitate to contact us for more information about our Hosted Desktop solution and our partnership with Sage. Contact us today for more information about our hosted offerings.